Two volumes (24 cm), I: xxxii, 276 pp., illustrations (some folding). II: xix (1), 308 pp., illustrations (some folding). Uniform publisher’s dark-brown cloth. 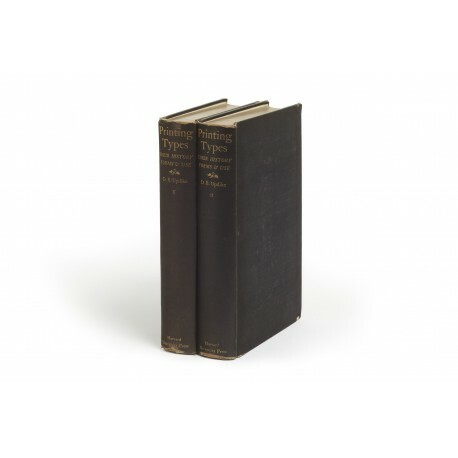 - First edition, third printing, March 1927 (follows 1922, 1923). 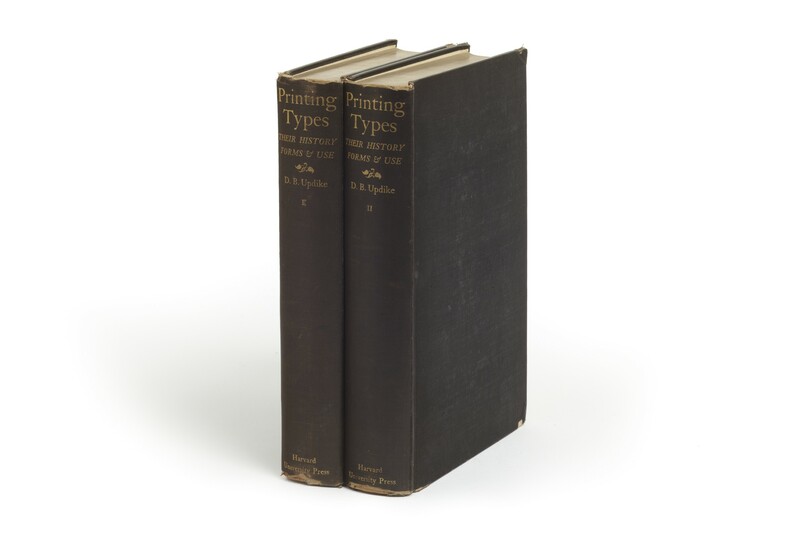 ¶ Bindings worn at head and tail of the spines, and most corners. Clean, unmarked copy.